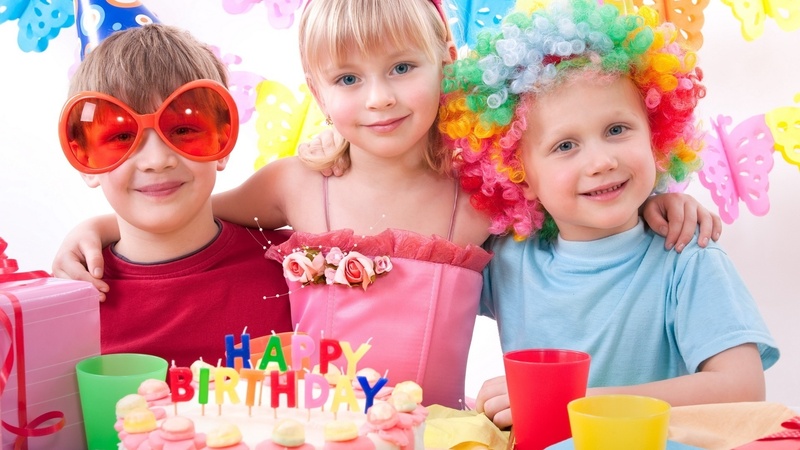 We recommend that disco parties be held for children turning 5 to 13. For other events such as school discos or special events, please make an enquiry to see how DJ Steve can assist you. 2 Hours of fun and games! Includes first 50 Kms from 4035. 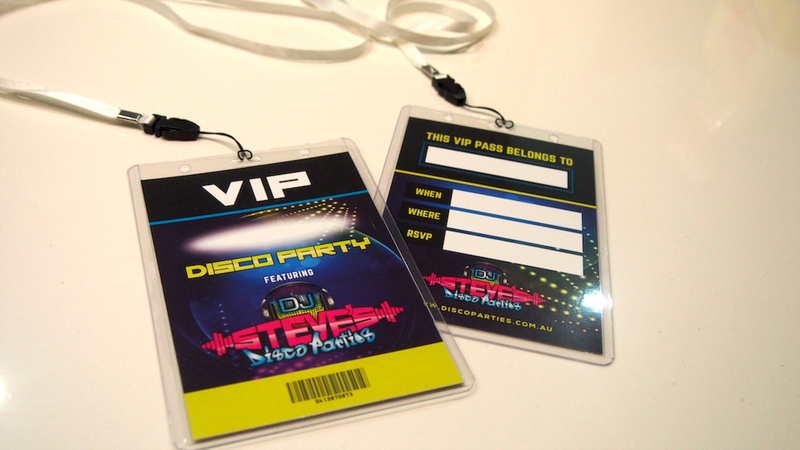 DJ Steve now has invitations that can be ordered at the time of your booking. They will arrive in the post with blank spaces that allow you to write your party information that you can give to your guests. They are printed back to back on 240gsm glossy paper. We even supply cool lanyards so that the kids can wear them at the party and feel extra special. Invitations are $1.50 each + postage and handling. DJ Steve can provide UV lights that can be used to create the ultimate disco effect as an optional extra. UV black lights make everything bright and glow in the dark! 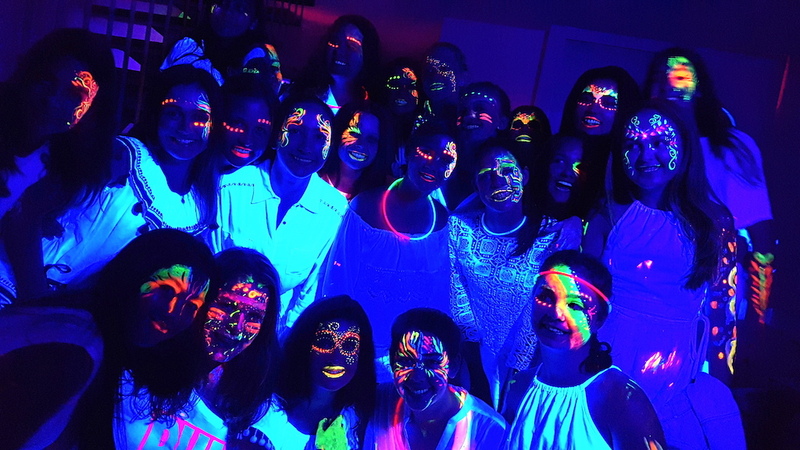 White clothes and glow sticks look amazing under these lights. UV lights are an extra $25.